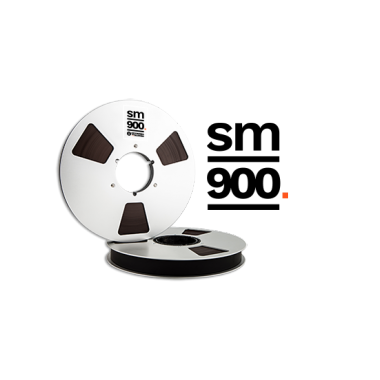 - Breiten: 1/4", 1/2", 1", 2"
We are the leading manufacturer of professional and semi-professional analog audio tapes, providing superior recording and sound playback qualities. 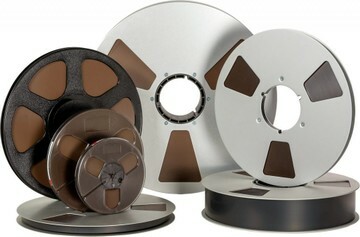 Our products are made in France and used worldwide in major recording studios, for archive and instrumentation markets. RecordingTheMasters is a trademark of MULANN Group. 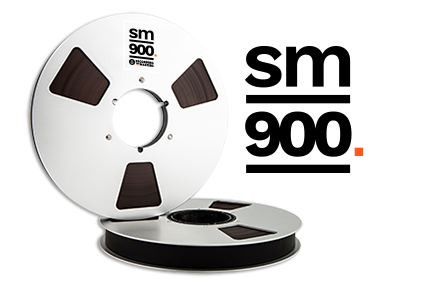 On January 2015, MULANN acquired the plant and expertise of the analog audio tapes production, with almost 100 years of history in magnetic tape manufacturing. We are now carrying the torch of analog audio tape.